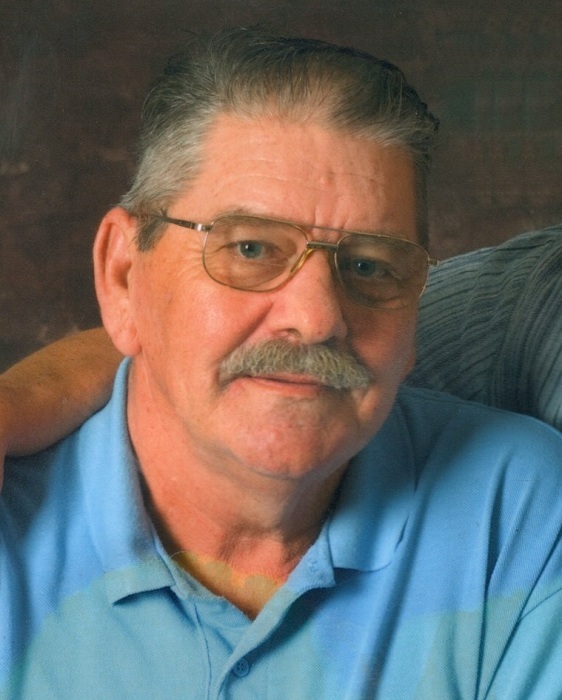 Ronald Rogers, age 73 of Wilson, Wisconsin died Thursday, September 20, 2018 at his home in Hersey. Memorial Visitation will be on Tuesday, September 25, 2018 from 4-7 p.m. at Keehr Funeral Home, Spring Valley. Military Honors will be performed at the funeral home at 6 p.m.
Ron was born July 5, 1945 to Herman and Mabel (Rank) Rogers in Menomonie, Wisconsin. He grew up and attended school at Menomonie. He also attended WITC and studied small engine repair. On July 1, 1972 he was married to Phyllis Johnson in St. Paul. They lived in the Wilson and Hersey areas all their lives. After school, Ron entered the U.S. Army and served in Germany during the Viet Nam War. He worked as a truck driver for Shackeltons in Knapp and also drove a beer truck for Pabst Distributing in Menomonie. Ron also worked as a meat cutter for John Morrel in St Paul. He loved to fish, did some woodworking, and spent many hours on his lawn mower. Ron will be forever remembered for his big heart and the love he had for all of the special kids in his life. Preceding him in death were his parents; wife Phyllis; infant daughter, sisters Kathleen Holmes and her husband Vern; Delores Wagner, and Phyllis Grant; brother Merlin (Dawn) Rogers; and special niece Pam Hall and husband Buddy. Survivors include daughters Shannon (Dean) Fayerweather; and Amanda Rogers; grandchildren: Bryce, Delanie, and Blake Fayerweather all of Wilson; sister Eileen Edmonds, Portland, OR; many nieces, nephews, other relatives and friends. Military honors were performed by Rickerd-Danielson American Legion Post 227 of Spring Valley on Tuesday evening.